The next Apple Watch will have a larger display without frames. These are the predictions of the analyst Ming-Chi Kuo, always informed about Cupertino. 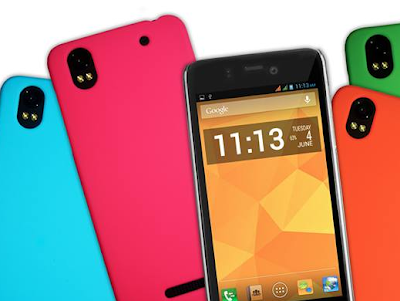 At the moment all the models of the device are available on the market in two different sizes, in a 38 or 42 mm format. According to Ming-Chi Kuo, the next watch will have a screen that is 15% bigger than the current models. The same analyst predicted further improvements to the future version of Apple's smartwatch, such as longer battery life and news on advanced health parameter monitoring. 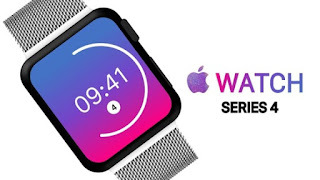 Apple Watch 4, this could be its name, it could finally abandon the physical buttons in favor of 'soft touch' buttons: if so it would be the most important update of the device since its launch that dates back to 2014.